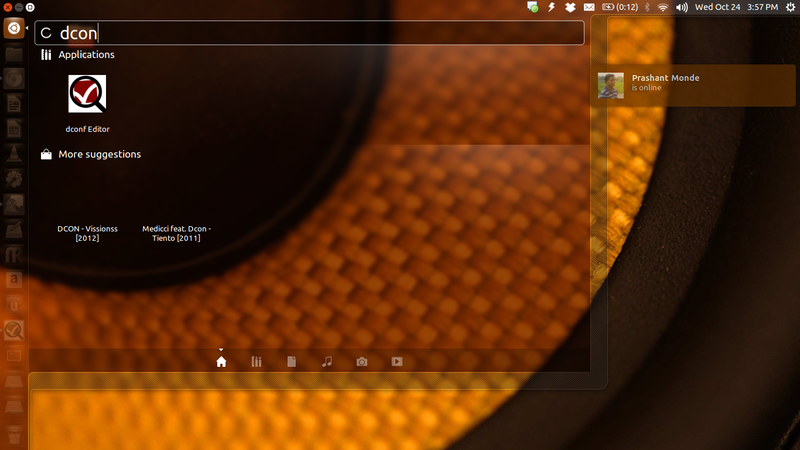 Pidgin showing in notification tray. I'm running 13.04 x86_64. 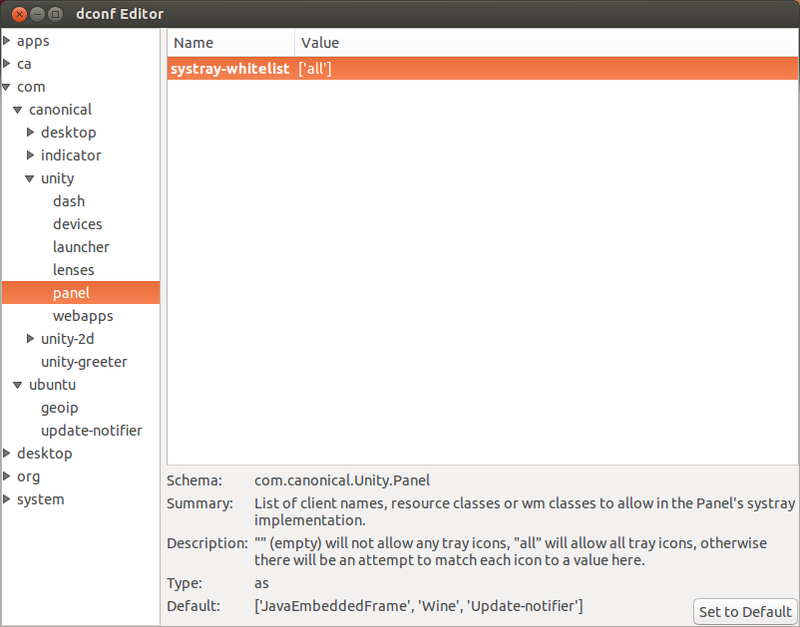 There is no ' com > canonical > unity > panel ' in dconf editor. Any ideas? db:migrateruns (single) migrations that have not run yet. Normally, db:migrate used after having made changes to the schema via new migration files after creating db i.e when db already exists. 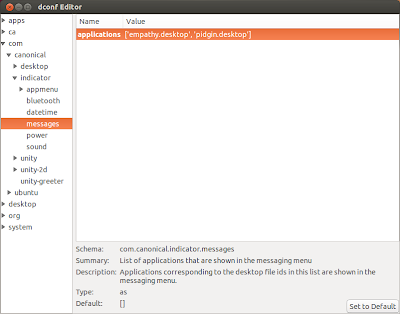 db:schema:load is used when you setup a new instance of your app. 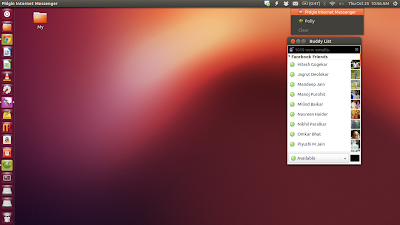 Recently I have been encouraging desktop users to use ubuntu and enjoy a virus free also virus fear free desktop experience. Without internet connection enabling restricted codes or any other install has been always a feary tasks for managing dependencies. Links to almost all Multimedia codec and vlc player offline install. Thanks to sundar_ima for creating and uploading all the archives for offline install. 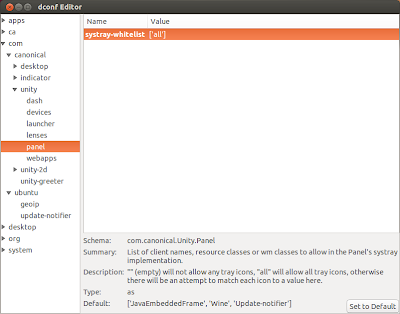 If was trying to migrate one of the app from ruby to jrby to try out the threading benifits. well the gem dependency did not create a big issue.